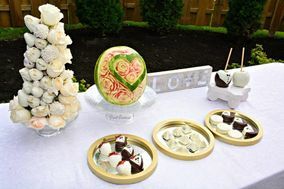 Wedding Entertainer Ottawa ARE YOU A VENDOR? 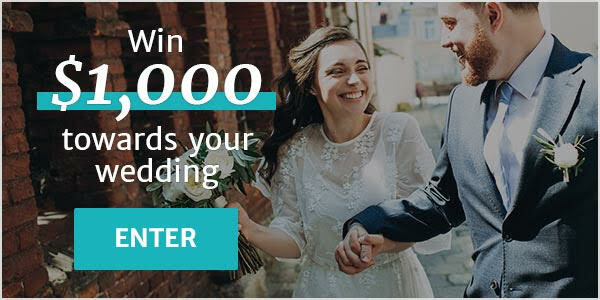 Wedding entertainment in Ottawa: check prices, availability, request quotes and get the best deals on wedding entertainment solutions that will make your guests remember your wedding for years to come. Choose from a variety of original ideas that will keep the party going like dance lessons for your guests at the reception or DIY wedding favours. There are a number of offbeat and fun ideas to choose from that will make your wedding stand out from the rest.